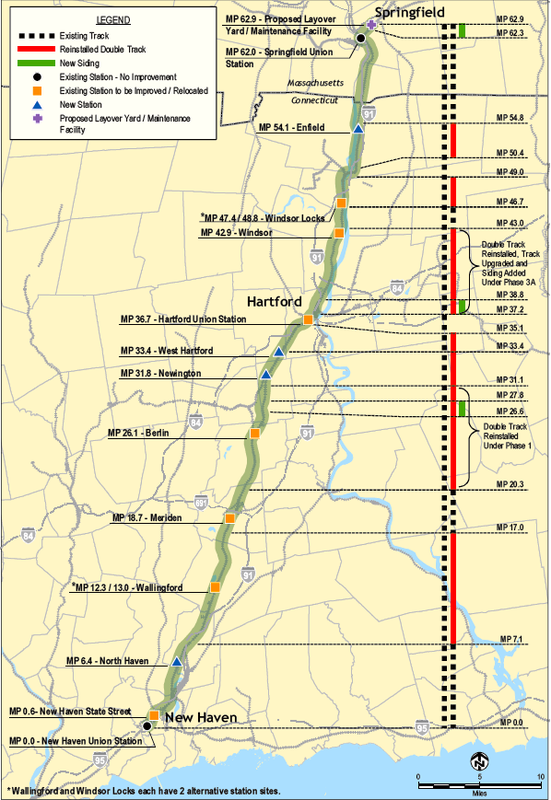 Connecticut received $121 million last week for its rail line from New Haven to Springfield via Hartford. And all the politicians rejoiced. Gov. Dannel Malloy, Sen. Richard Blumenthal, Rep. Rosa DeLauro, Rep. John Larson and Rep. Chris Murphy (D, D, D-3rd, D-1st and D-5th, respectively) held a jubilatory press conference. The elevated mood ignores one fact: the state’s train collectors already counted this money. 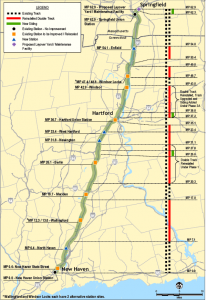 Before last week the federal government was only threatening to fund this project. Now it is promising to fund it. That’s a two-step well-designed for election-season publicity. As Caitlin Landers reported over the summer, the project is $281 million short and that’s not even counting the last two phases. Why? The costs associated with completing this project are currently unknown. This announcement does nothing to change the shortfall. And all this for 3,500 commuters. To cover capital costs alone, the state would need to charge riders an average of $25 a ride. Forget about paying conductors or running the trains, not to mention the capital costs we don’t know about yet. If taxpayers could find all 3,500 people who plan to ride this train and pay them $15,000 a year not to for the next 10 years, we would save $122 million.